The 2020 Tacoma will continue to offer two powertrains: a 2.7-liter inline-four engine combined with a six-speed automatic, producing 159 hp and 180 pound-feet of torque, or a 3.5-liter V-6 engine combined with the six-speed automatic producing 278 hp and 265 pound-feet of torque. A six-speed manual is optional with the V-6 engine, and the larger engine comes standard with a tow package. 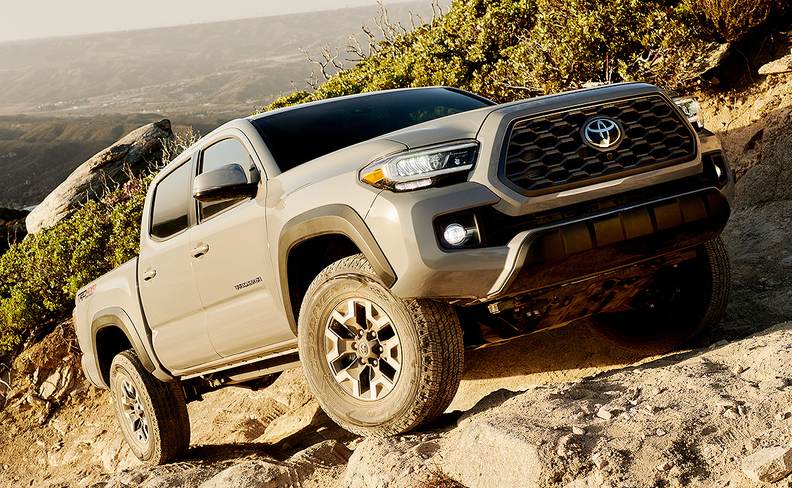 Toyota did not release pricing information for the 2020 Tacoma lineup. Pricing for the 2019 Tacoma starts at $26,645, including shipping.